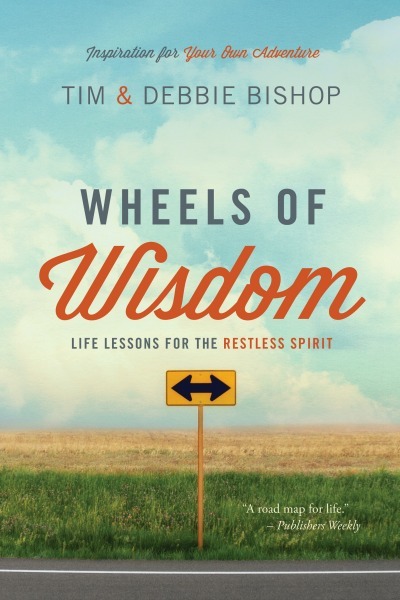 Best Book Awards has tabbed “Wheels of Wisdom: Life Lessons for the Restless Spirit” by cyclists Tim and Debbie Bishop as the winner in the Christian Inspirational genre of its 2018 contest. 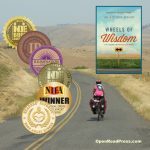 “Wheels of Wisdom” has now received eight book awards. 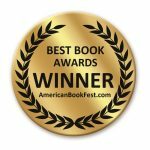 In announcing the results of its 16th annual contest, sponsor American Book Fest chose from over 2,000 books to name winners and finalists in 98 categories. 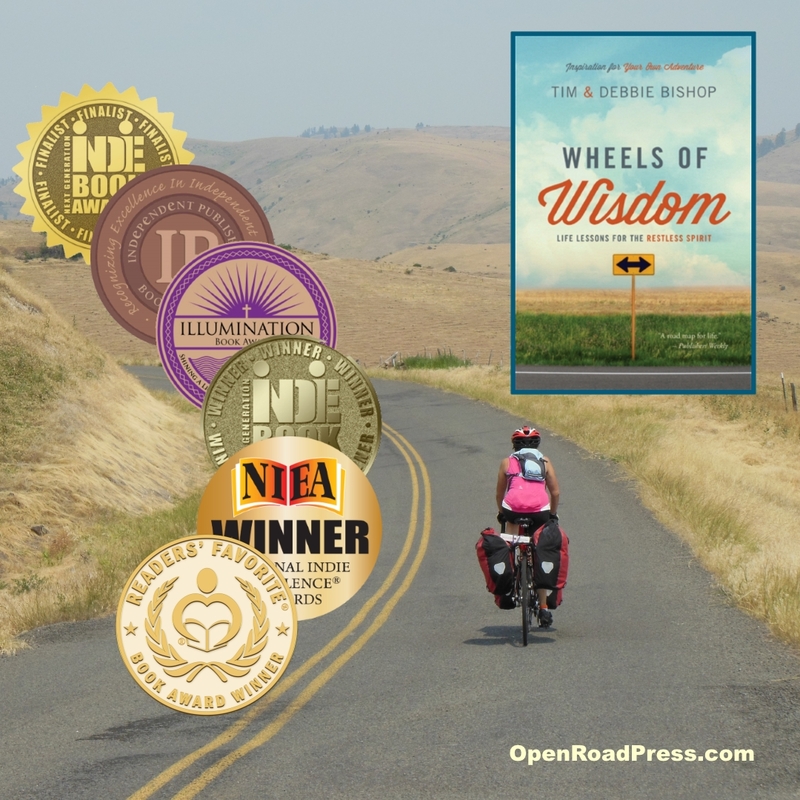 Behind “Wheels of Wisdom” in Christian Inspirational were six finalists. 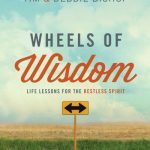 “Wheels of Wisdom” captures 52 “aha moments” from the Bishops’ bicycling adventures across America. 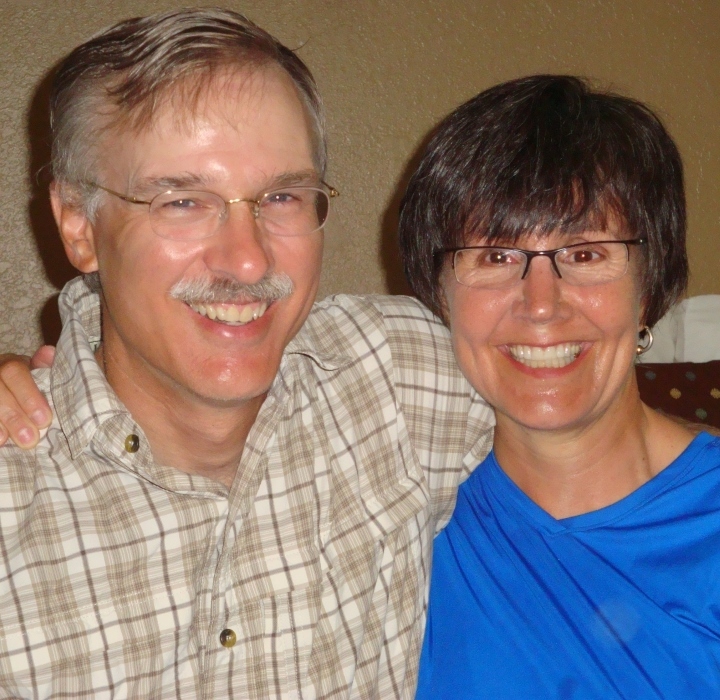 With tagline “Inspiration for Your Own Adventure,” the book won the 2017 National Indie Excellence Award for Inspiration, the gold medal for Christian Devotional in the 2017 Readers’ Favorite International Book Awards contest, and the 2018 Next Generation Indie Book Award for Christian Nonfiction. 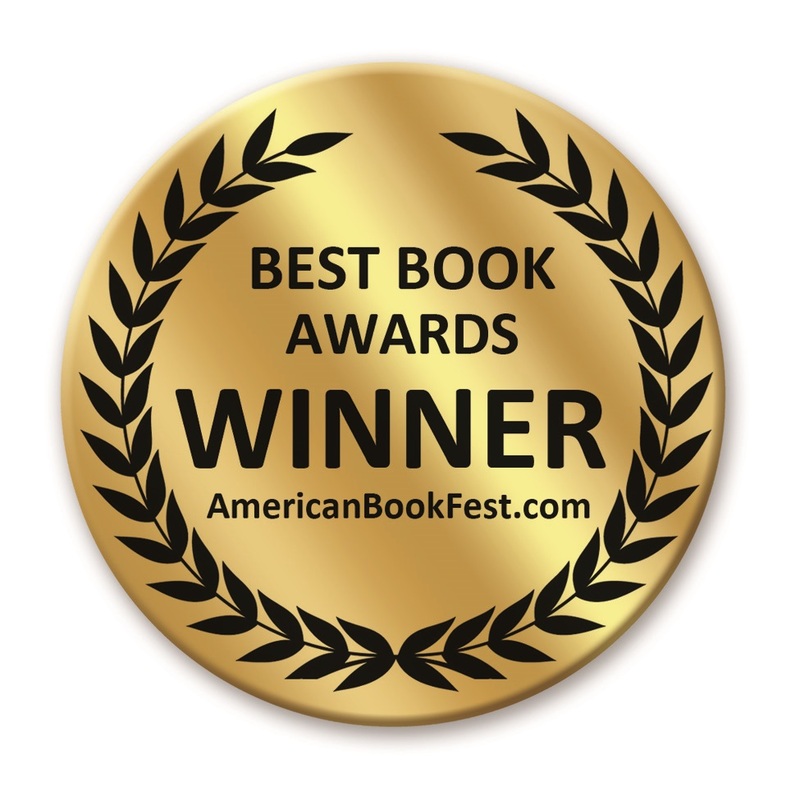 It also earned a bronze medal in the 2018 Illumination Awards behind devotionals by luminaries Sarah Young and Christine Caine. 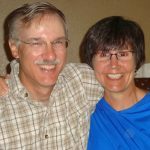 In September, the book earned its second e-book award when the annual Kindle Book Awards contest selected it as a semifinalist in the broad nonfiction category.